LED Light Therapy is a painless, non-invasive treatment used to treat a wide range of dermatological conditions such as acne, sun damage and general aging of the skin. High-output, Light Emitting Diodes (LEDs) are used at different wavelength settings depending on the specific concern. 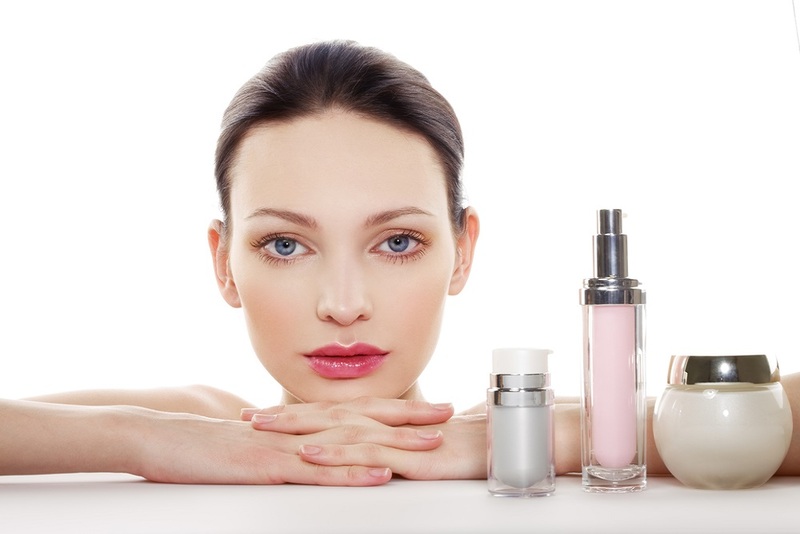 For example, in the case of acne treatment, the LED setting used will emit light only at the wavelength that skin bacteria is highly sensitive to, hence dramatically reducing the level of bacteria which reduces the development of further acne. Alternative wavelength settings can also be used to generate photomodulation, a process in which specific light energy triggers the skin’s own cellular activity, aiding overall rejuvenation. LED Light Therapy is not only effective but is one of the safest and most affordable ways to achieve more even, younger-looking skin. LED Light Therapy treatments are non-invasive with low risk of side-effects and hence there is little in the way of pre-treatment requirements. 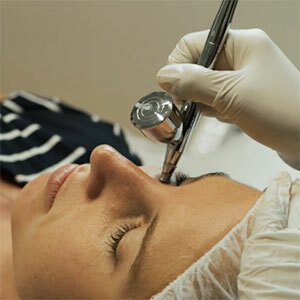 However, the skin on the face and neck to be treated should be free from infection and any open wounds or sores. 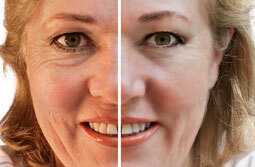 If you are experiencing any such skin condition please advise your Clinician prior to any treatment. LED Light Therapy is often conducted immediately following alternative treatments such as Skin Needling, Injectables and Chemical Peels to both enhance the results and/or reduce swelling and redness. Your Clinician will assess your skin and discuss your requirements and concerns in order to deduce the most appropriate LED settings. 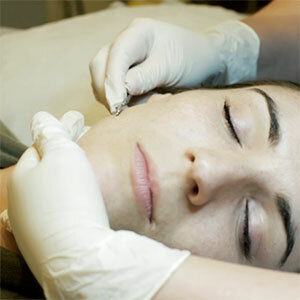 Your face will then be cleaned and prepped before the LED machine is lowered to just above the face. The treatment is painless and will last for approximately 20-30 minutes during which you can simply lie back and relax. At Clinica Lase we use the advanced Australian made PhotonSmart machine, and the Lutronic Healite, two of the most powerful LED light systems on the market today. Whilst the risks involved with LED treatments are low, we still pride ourselves on conducting thorough consultations and insist on using only the very best equipment. At Clinica Lase, you can be sure that your safety is our first priority. Due to the non-invasive nature of the treatment, there is very low risk of side effects and hence there are no post treatment requirements. If, however, the treatment was conducted immediately after another treatment such as a Chemical Peel, Skin Needling or Injectables then the normal after-care instructions for those treatments must still be followed.